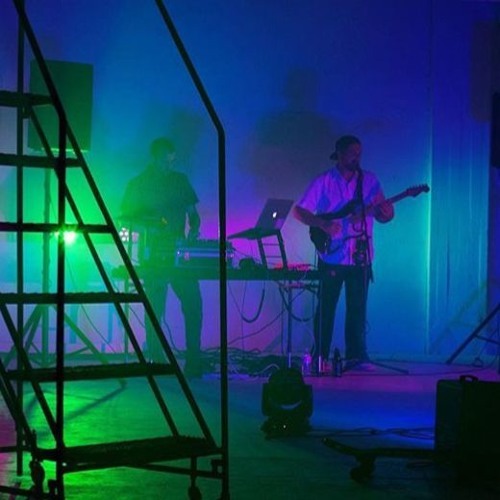 FAAVVEE (pronounced Fay-Vee) is a San Diego based indie electronic band consisting of musicians Travis Varga (producer/dj) and Dallas Heller (guitarist/singer). The duo blend harmonious rhythms and vox with hypnotic synths and drum beats. FAAVVEE debuted with the ultra chilled Right On (Original Mix) in 2013. They followed it up with their Creatures EP and have since released singles (UV, Too Cold) and collaborations with CLAMR and Sophia Cruz.